Trump wasn’t asked to define “reasonable cost” during a telephone interview Saturday with Fox News Channel host Jeanine Pirro. 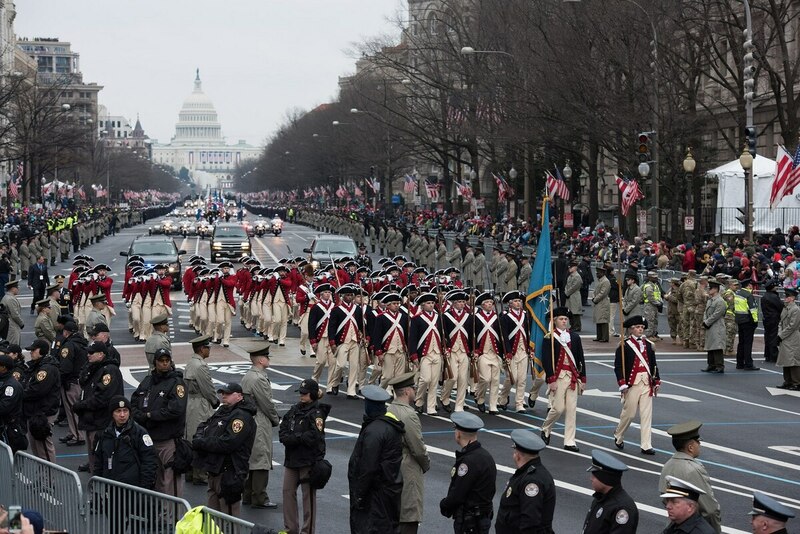 But White House budget director Mick Mulvaney recently told Congress that a parade could cost between $10 million and $30 million. Trump says officials are discussing Veterans Day in November as the likely date for the Pennsylvania Avenue parade, although he likes July 4. But the president says a parade would be “something great” for the country’s spirit. Trump got the idea for having a military parade after he attended France’s Bastille Day celebration last year in Paris. Some lawmakers have panned the idea.